So often, we take the most fundamental things for granted—everything from a beating heart to a place to belong. Perhaps the greatest thing we take for granted is grace. There is this intangible thread that carries us through this life – often unnoticed, often forgotten – that is woven together by the God who created us. It is the unmerited favor that marks us as believers in Jesus. Taking time to notice these fundamental aspects of our Christ-centered identity can change everything about how we live and who we are. 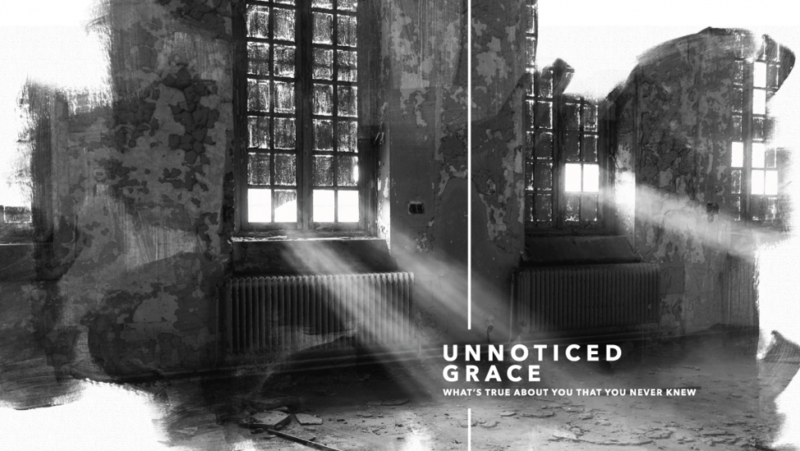 Join us as we turn our attention to how unnoticed grace is nearer and far greater than we realize.